The Double Mountain Program: Since 2013, our unique half liter bottles are made of thick walled glass, allowing them to be cleaned and reused many times. 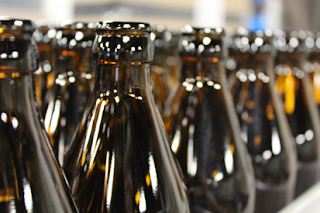 Empty bottles can be returned to the brewery, where they are cleaned, sanitized and refilled with beer. Reusable bottles are used across the globe as the most environmentally sustainable packaging for beverages. 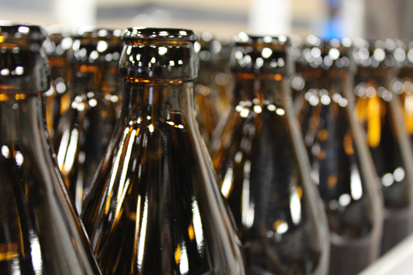 According to the 2012 Beverage Industry Environmental Round Table Report the carbon footprint of manufacturing, recycling and distribution of multiple use refillable glass bottles use 4 times less carbon than recycled (one-way) glass and 7 times less carbon than aluminum cans.